In chapter one of Song of Solomon, our Bridegroom calls His bride a horse. Does that sound like a compliment? 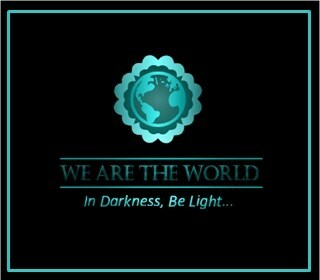 But look at the symbolism. Horses represent profound strength, graceful agility and beauty. Could God be speaking of our inner strength? That her strong desire to follow Him is like the strength of the finest horse? (Brian Simmons, The Sacred Journey). 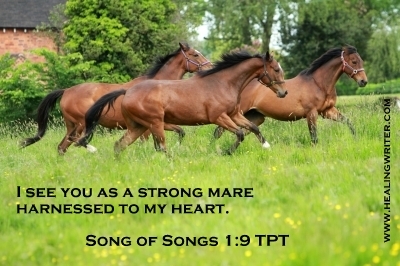 Song of Songs 1:9 says that we are swift and strong as a racehorse as we run after Him.